We invited Sophia because we had heard her speak on the NPR podcast Microphone Check, and were impressed by her passion, articulateness and willingness to speak about issues that were important to our communities, including race, gender issues, mental health and entrepreneurship. Sophia was incredible. She drew the largest audience we’d ever seen for a Hip Hop Speakers Series event, with over 200 people registered. She is captivating onstage, and kept the audience engaged through a two-hour session which consisted of a lecture and Q&A. We received tremendous feedback from our attendees, many of whom said that it was the best lecture they had attended while at MIT. Sophia has lived an incredible life, and the way she tells her stories is uniquely engaging. 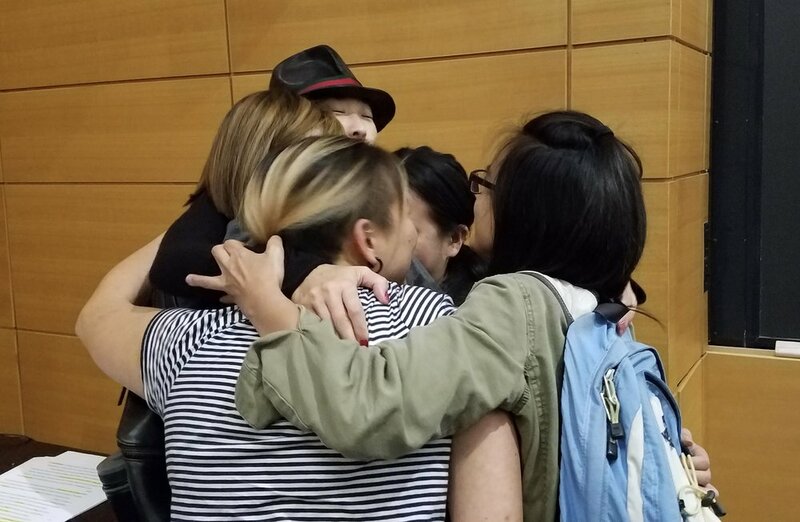 Sophia Chang worked with three Asian-American student organizations...on Harvard College’s campus...marking the first time these groups have collaborated together on an event. Through the process of planning the event, Sophia was very responsive and professional. She was very concerned about making her presentation reflect the needs of the students. 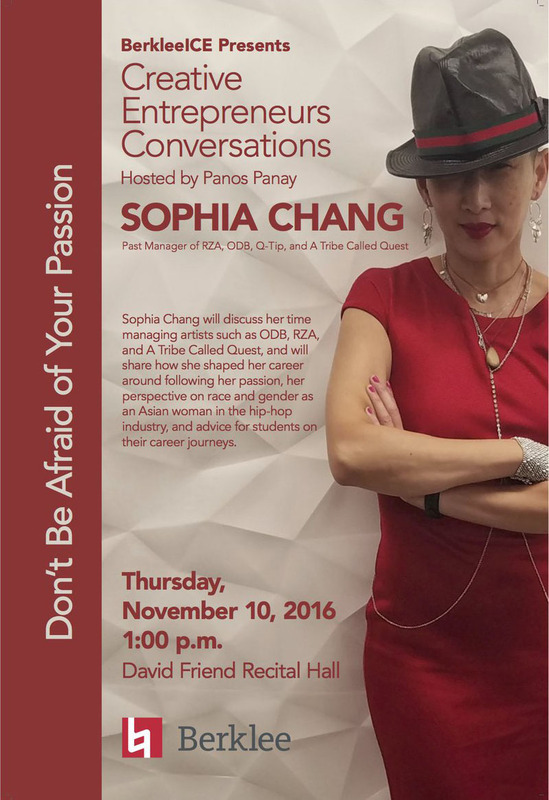 We keep bringing back Sophia Chang for a simple reason; as one of my students put it, ‘hearing Sophia speak is a life changing experience.’ This is a sentiment expressed by many young people who attend Sophia’s talks. In particular, Sophia serves as a much needed role model for young women,especially women of color, who are seeking real world guidance for how to live and succeed in a society that rarely reflects their experiences. Sophia does just that, and so much more.